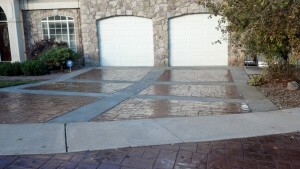 Quality Concrete Work at a Reasonable Price! 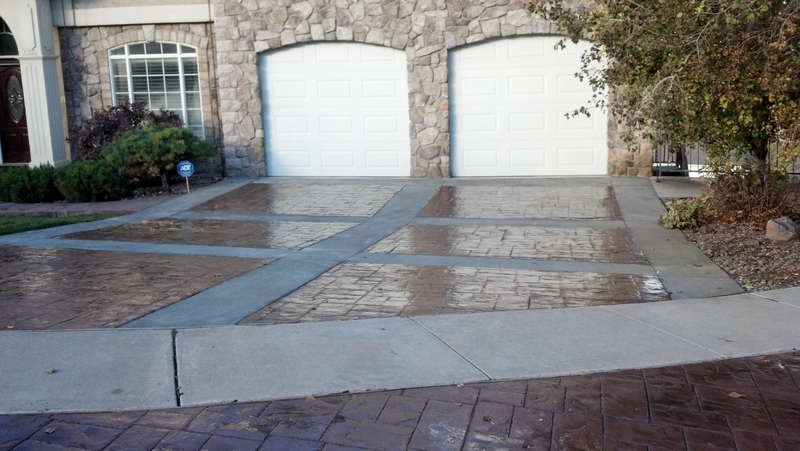 If you are looking for a concrete contractor in the southeast Idaho area who prides himself on providing quality workmanship, creative ideas, reliable and friendly service then look no further! Whether you are interested in replacing cracked and broken existing concrete, creating a decorative flare for curb appeal, or enhancing backyard entertaining areas. Let us come by and offer a free estimate and discuss your project ideas. Roan Concrete, established in 2001, is located in Pocatello, Idaho. Owned and operated by Don Roan, we specialize in residential concrete removal and replacement and custom stamped and colored concrete. At Roan Concrete we put the emphasis on quality! Exceeding standards for the industry is our goal. We use only top quality concrete mixes, and offer multiple reinforcing methods including wire mesh, structural rebar, or fibermesh additives to further enhance the integrity and to increase the longevity of the product.